Hyundai Motor Co. and its affiliate Kia Motors Corp. said Monday that their regional headquarters in North America, Europe and India will be making key decisions going forward to better meet local market demands. 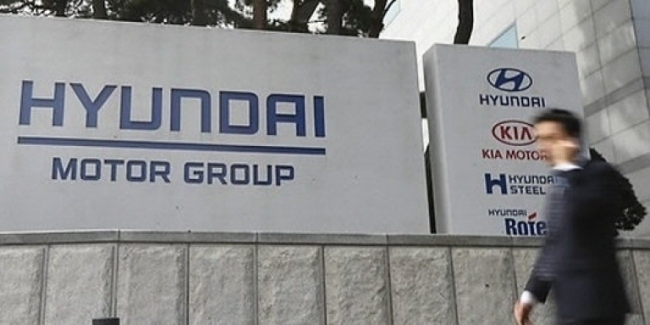 Starting on July 2, Hyundai's regional headquarters in the three regions and Kia's offices in North America and Europe will begin work in earnest, with top managers allowed to take charge of matters involving local output and sales networks, Hyundai Motor Group said in a statement. "As the business environments for carmakers are rapidly changing and automakers now face fiercer competition, Hyundai and Kia have decided to allow the regional operations centers to make quick changes to reflect vehicle demand and make timely sales-related decisions in the major markets," a Hyundai official said in the statement. Until recently, the two carmakers' regional offices have sought approval from their headquarters in Seoul as they have not been allowed to make key decisions on local production and sales networks. Under the regional headquarters arrangement, the companies will establish supplementary divisions in charge of planning, finance, products and customer services, the statement said.